More sustainable, more efficient, more intelligent than ever. In 2015 Vaillant introduces a range of extremely environmentally friendly and efficient products that must meet the highest sustainability standards over their entire product life cycle. ecoTEC exclusive, flexoTHERM exclusive and flexoCOMPACT exclusive are the first products carriying the Green iQ label. 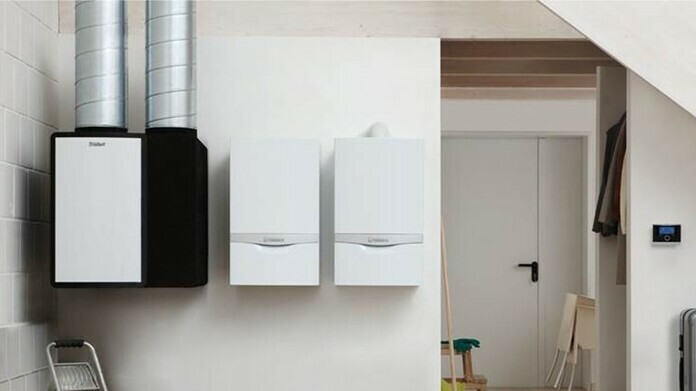 Under the slogan "Energy on the move", Vaillant is bringing the energy transition at home from March to September 2013. In more than 50 European towns, installers and interested consumers are able to visit the 100-meter-long exhibition ship to find out about the energy savings modern heating technology can offer. In August 2012, Vaillant begins the production of a new hybrid heat pump system. The compact heat pump integrates renewable energy into existing buildings and systems at low investment costs. 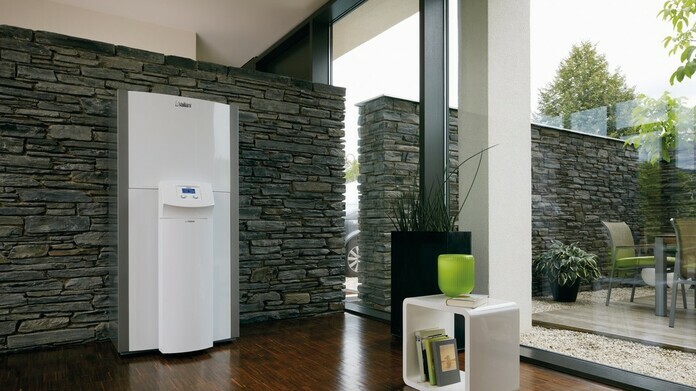 The heat pump operates in combination with a condensing boiler for maximum energy efficiency. 3kW heat pump and ecoTEC plus - an unbeatable team. 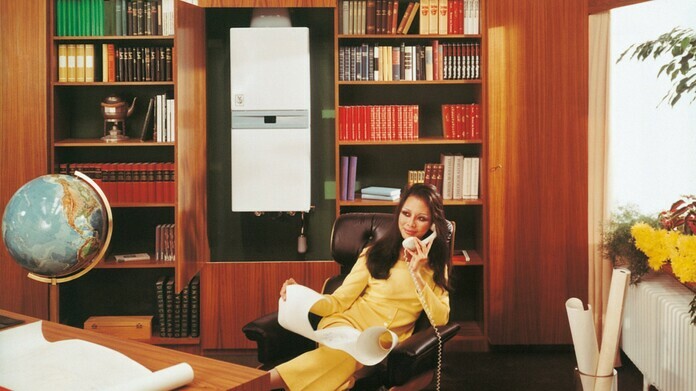 Vaillant has a long tradition of producing user-friendly boilers. The new generation of controls, calorMATIC, continues this tradition and points the new way forward by taking into account consumers' individual needs. With its modern, intuitive settings, the calorMATIC achieves the desired room temperature. Quickly and easily, with a turn & click switch and standardised buttons. 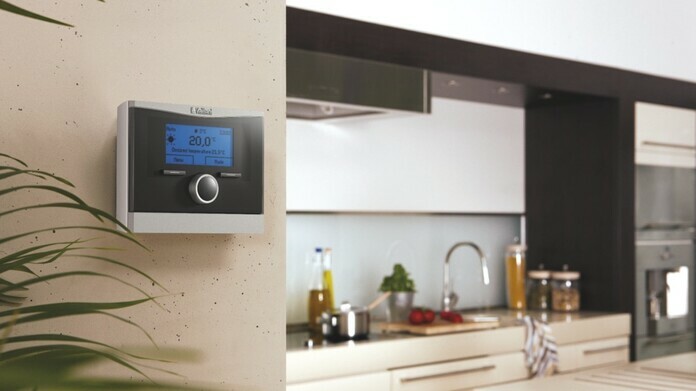 Personal and intuitive - the calorMATIC room temperature control. The ecoPOWER 1.0 micro-CHP system offers alternative energy for every household. It produces both warmth and electricity, and was designed exclusively for detached houses or homes split into two flats. Vaillant is thus making a technology available that has long been lacking on the market. 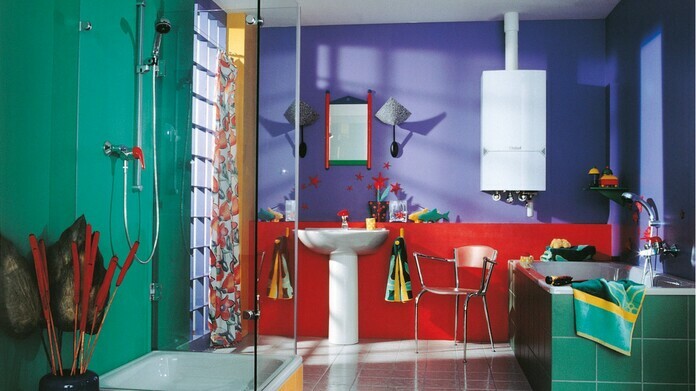 The intelligent, pre-defined all-round system is environmentally friendly and extremely efficient. The ecoPOWER 1.0 micro-CHP system - for the home and the family. The brands within the new Group continue to be marketed separately in various European countries. To complement the Vaillant brand, the company acquires targeted brands to extend their brand portfolio and meet differing market conditions. 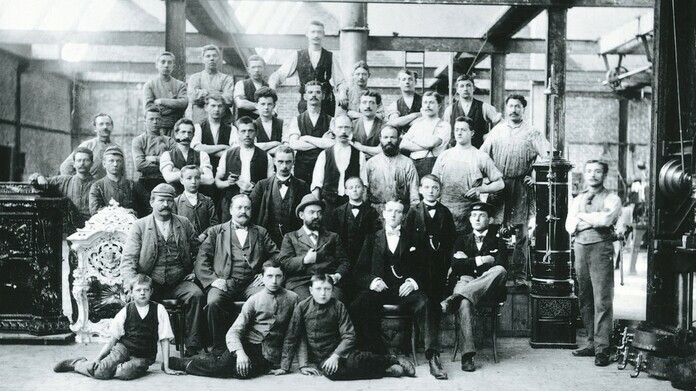 With 40 million boilers sold, Vaillant celebrates its 125th anniversary and receives the German Quality Award. 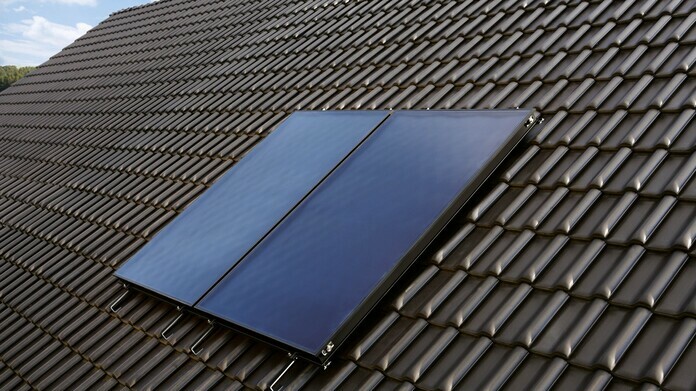 By introducing solar thermal systems for domestic hot water, Vaillant further extends its product portfolio in the field of renewable energy. An important step for the future. 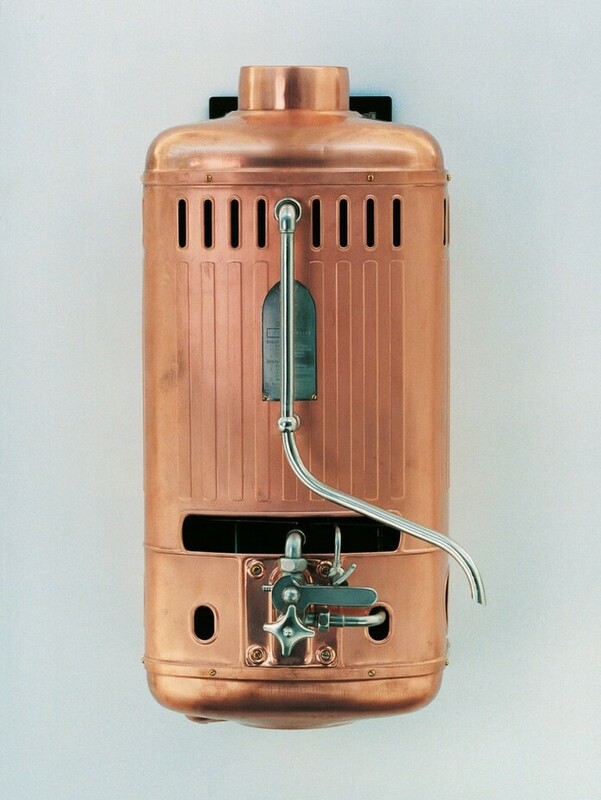 Vaillant develops and manufactures his first wall-hung boiler, and launches it on the market. Once again, the brand thus succeeds in positioning itself as pioneer in a new environmentally-friendly field of technology. With the new, low-emission thermoblock, Vaillant sets early standards in the field of environmental impact. The boiler is valued for its low emission rate. Success proves Vaillant is on the right track: new branches are opened in Poland, the Czech Republic, Hungary and Turkey. With branches in the Netherlands, Austria, Belgium, France, Great Britain and Italy, Vaillant begins to enjoy ever-increasing international popularity for guaranteeing comfort in the home. 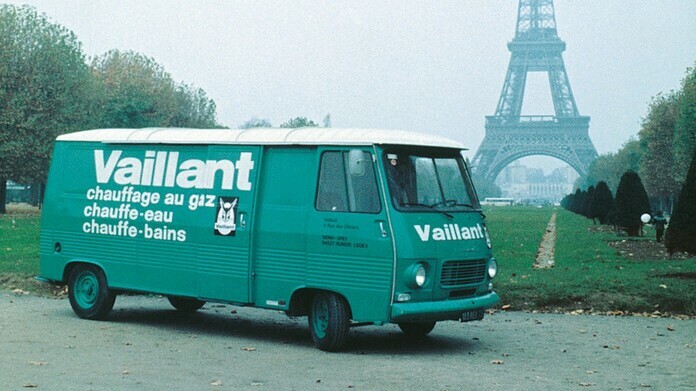 By 1972, Vaillant has already sold eight million units. 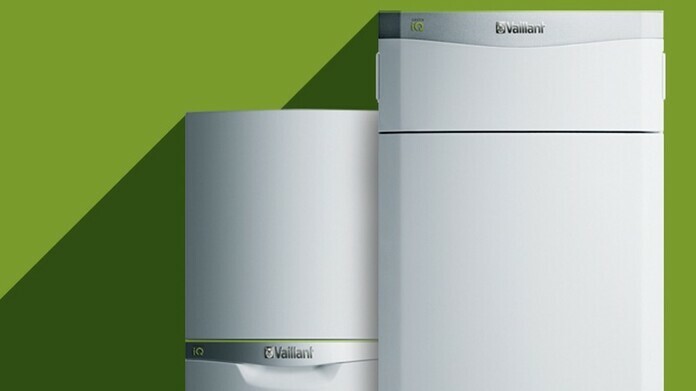 Vaillant succeeds in uniting heating and hot water in a single, compact, wall-hung "Combi-Geyser VCW 20" boiler. The boiler proves its worth with its short heating up time and adjustable heat output. 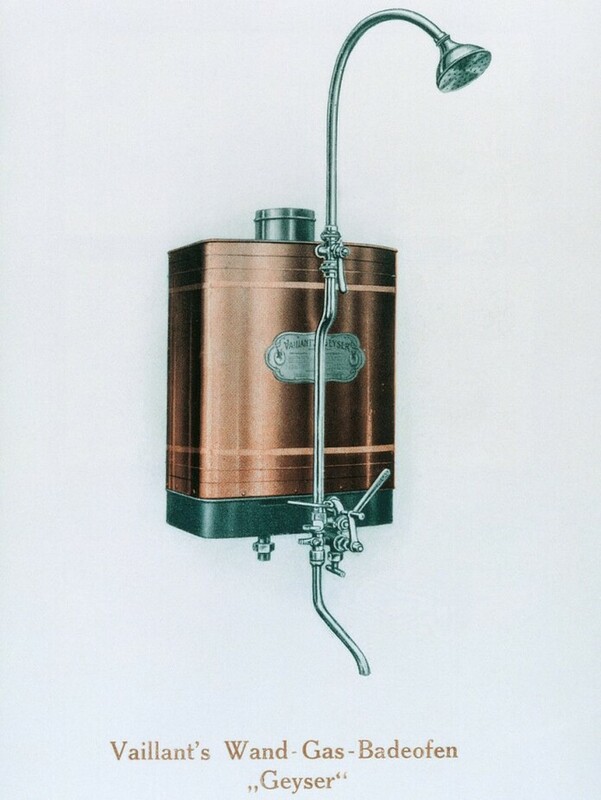 Vaillant redefines the technologically possible, and launches the innovative and space-saving "Circo-Geyser MAG-C 20" on the market - the world's first wall-hung boiler. Up to now, rooms had to be heated individually with stoves or fireplaces. With the central heating boiler and its associated system, it is now possible for the first time to heat several radiators via one central distributor. 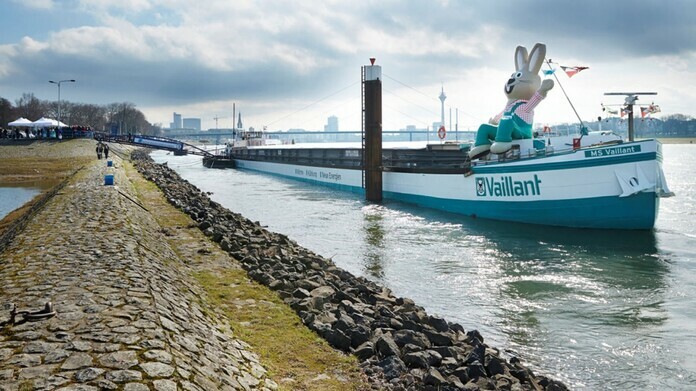 Vaillant blazes a trail again. 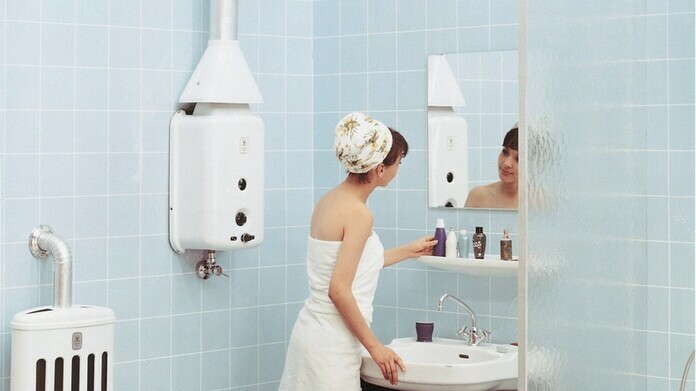 Vaillant is the first manufacturer to produce a wall-hung bathwater heater, and this invention creates more space in the bathroom. 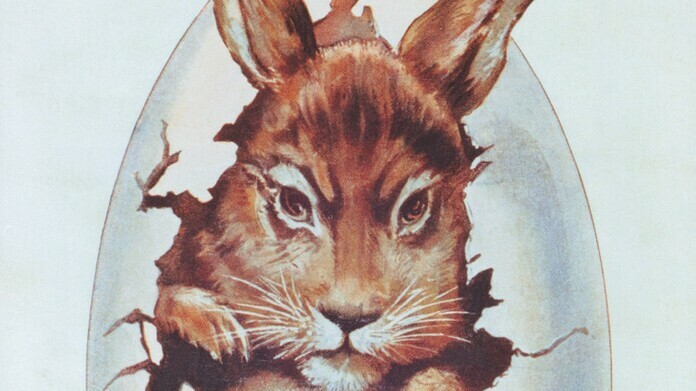 One Easter Sunday, while flicking through a magazine, Johann Vaillant sees a picture of a hare hatching from an egg - and instantly knows that the hare will be his trademark. Like the company itself, this trademark has been modernised several times over the years, and is now the best-known logo in the field of heating technology in all Europe. With the "closed system" gas bathwater heater, Johann Vaillant revolutionises the market for good. For the first time ever, water is heated by a gas flame as it flows through a closed pipe - without coming into contact with harmful gases: a revolution in the bathroom. 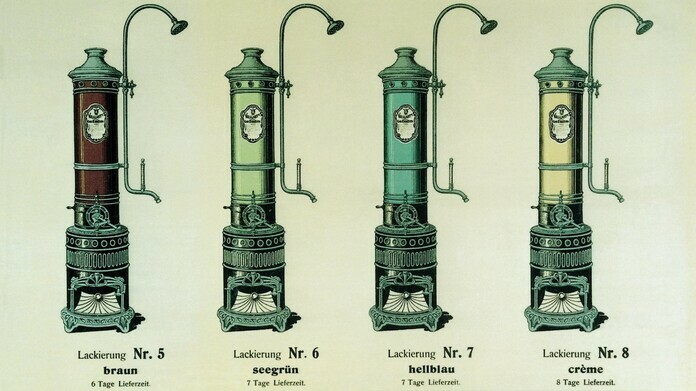 Johann Vaillant, the tenth child in his family, founds his own workshop as copper beater and pump maker in 1874. The start of a great success story.